Are you looking for resources to make your job easier? What about best practices from leading training experts and top companies to take your organization to the next level? Could you benefit from having new learning technologies explained in clear and understandable terms? Ready to expand your network? 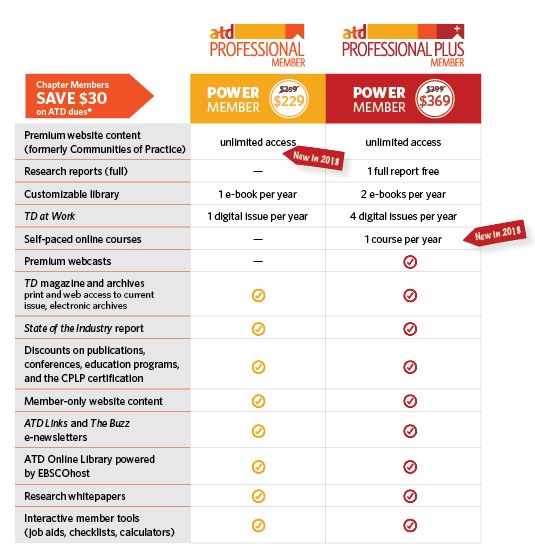 Join ATD today, and put the power of membership on your side. Visit td.org to learn more, or refer to the Power Member Video and/or ATD Benefits graphic below. When you use our Chapter Incentive Program (ChIP) Code every time you buy anything from ATD National (e.g. 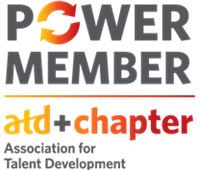 renew your membership or pay for books or conferences), our chapter receives a small percentage at no additional cost to you! This allows us to offer more events and programs for our members. You do not need to be a member of ATD NYC to use this code.